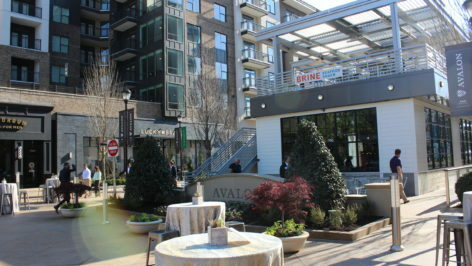 Avalon recently celebrated the Grand Opening of its much anticipated Boulevard East (Phase II). The award-winning mixed-use project, which first opened in 2014, continues to grow and break through the glass ceiling of experience driven developments. Avalon offers the people of Alpharetta, Georgia not only the best retailers, shopping and dining options, but also has created a unique community-living option with its on site apartments, single family homes, townhouses and soon to be opened hotel and convention center. 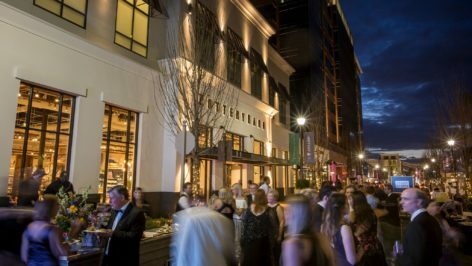 The Boulevard East opening welcomed new retailers such as Apple, William Sonoma, Pottery Barn, Lucky, Brooks Brothers, several new eateries including Rumi’s Kitchen, MF Room, District III, Brine Seafood, and more. The latest expansion also brings a new 276-unit apartment complex named the Veranda and a 10-story office tower. Avalon isn’t stopping there – more is still to come. Working with North American Properties on this project has been an exciting challenge for work.shop as we were tasked with managing all elements of Tenant store design. We created and deployed our cutting edge Digital Design Criteria Manual (DDCM) which governed design for the center, managed the design of each Tenant’s unique exterior storefront, presented approved storefront designs to the City of Alpharetta Zoning Design Review Board on behalf of each Tenant for fast-track approval, and reviewed interior layout design in addition to Tenant signage packages. The team’s hard work enabled us to open more than 25 new high-end Tenants at this stunning, one of a kind center. If you want to learn more about Avalon and our work with North American Properties, check out our profile on Sheri Ross, Leasing Director. Our team has been working on the Outlets of Des Moines for the past year managing the entire retail delivery process on behalf of New England Development (NED) and the Greeby Companies. Part of our job has been to create custom systems for the project, including a DDCM and our newest tenant coordination software. 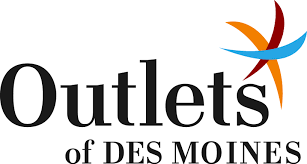 Outlets of Des Moines will be an exciting new shopping destination located just outside of Iowa’s thriving capital. Opening in October 2017, Outlets of Des Moines will feature over 300,000 square feet of retail and dining options in the growing entertainment hub of Altoona. 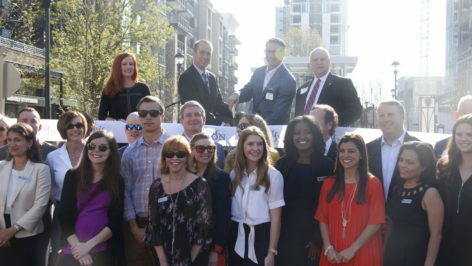 The first round of tenants that have been announced to the public include big names such as Nike, Under Armour, Vera Bradley, Vanity Fair and many more. Things are moving quickly on site with NED as we turn-over Tenant spaces in anticipation of Grand Opening. Check out the live construction cam in the link below.